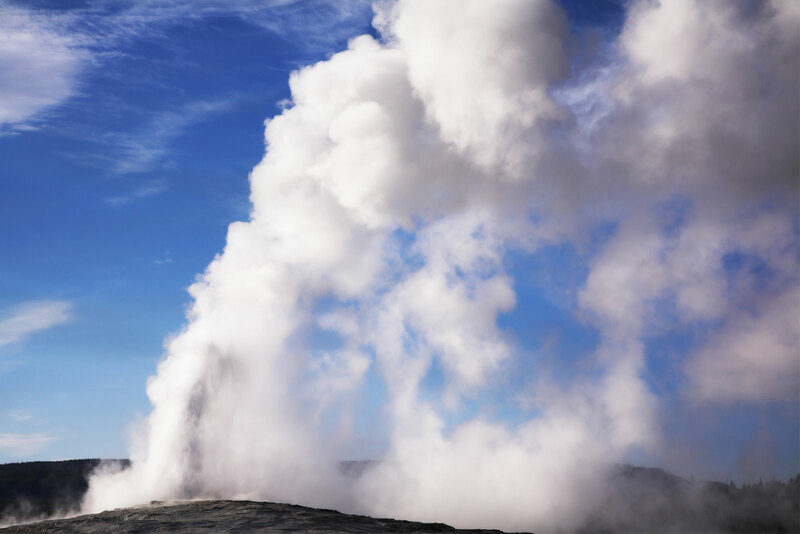 GT Energy is leading the way in the generation of geothermal heat, a renewable energy for business and domestic users. We identify, plan, develop, build, finance and operate deep geothermal heat generation plants in the UK and Ireland. GT Energy plans to become the UK’s leading developer of geothermal heat. GT Energy seeks to develop the UK's first deep geothermal project at Etruria in Stoke-on-Trent.